Why MBA? One of the most sought after questions of higher education. Even when u attend any interview for an admission process or job, the chances of you being asked this question by the interviewers is pretty high. Moreover, you might be asking this to yourself quite often after you are done with your under-graduate degree. MBA is known as the course of the 21st century. One might say that currently, MBA is in “vogue”. One major reason is that many of the major MBA schools in the world like Harvard Business school or London business school and here in India, IIMs and XLRI, etc have such a huge brand name and the quality of education and training provided by them are legendary. This might motivate quite a lot of people to take up MBA as their preferred course. Another reason is that MBA offers a wide array of job options after one’s retirement. After doing a course on MBA, one acquires the necessary training to handle any profile of a business, which keeps their career options open and flexible. MBA also gives one the necessary skills required to climb up the corporate ladder at some point in one’s professional life. This is of primary interest to most people who have ambitions of “making it to the top” as an MBA degree would give them the support and skill needed to achieve their ultimate objectives in their professional lives. The versatility of the MBA course also attracts and motivates many to take it up as their preferred post graduate degree. All the different theoretical and practical know-how related to running a business equips them with the knowledge and confidence necessary for one to start their own business, if they aspire to do so one day. The networking opportunities one gets by doing an MBA, gives one an invaluable asset in the form of contacts and mentorship from, potentially, people from various parts of the world and job profiles. This is a good example of what an MBA can give a person which most other courses cannot. In the end, one must think and analyze whether doing a course on MBA and learning what it has to offer will help them in achieving their biggest dreams and goals in life. 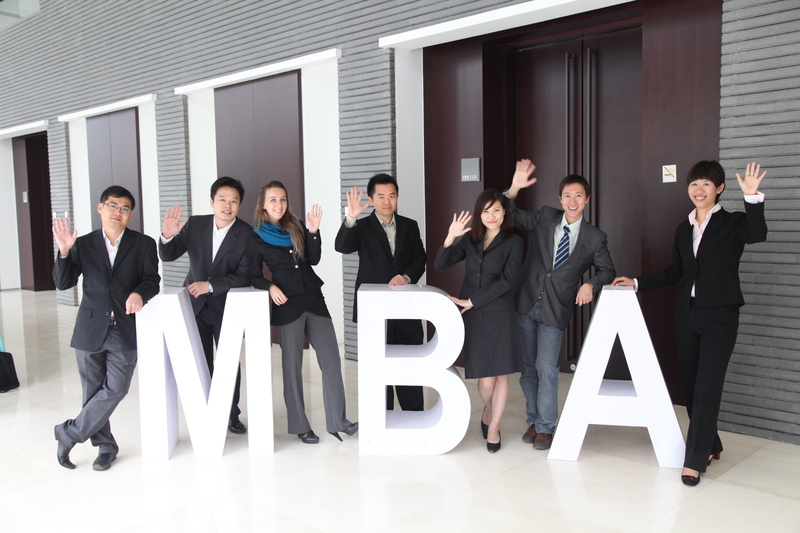 If the answer is yes, then MBA is definitely the course for you.